I agree a helo adds enormous flexibility and capability to boats of all sizes, but they are also not cheap and when in restricted waters... the Caspian Sea can be considered a large lake in many regards... then it sometimes makes more sense to rely on land based aircraft when aircraft are needed. Vietnam will be using their vessels in deep water and might have a fairly large patrol area, which means having a helicopter traveling with them means it is available all the time will be useful. There will be hundreds of times more traffic moving past Vietnam than in the Caspian Sea, so the helicopter becomes a force multiplier. Lets face it... they have operated for years in the Caspian Sea and they know what they do or do not need... clearly they have decided they don't need a full sized helo... though of course a UAV could be carried for all we know... they are becoming quite common in Russia now. The third (and last) of the artillery ships (MAKHATCHKALA) for the Caspian fleet will be launched 1st quarter of 2012. So soon will be all three in Caspian Sea. How is going next Buyan-M ship? Caspian flotilla is largely made up of rather smaller vessels, which are easier to built and quicker to build. There are plenty of plans for the Black Sea Fleet, and vessels on the way. Alright, here are fresh photos of the DAGESTAN frigate that will enter service later on this year. Excellent pictures. It seems Caspian flotilla will get Mahachkala and Dagestan in this year. When they expect to launch first Buyan-M ship? Russia’s Caspian Flotilla has taken delivery of a new small artillery ship that uses stealth technology, the Southern Military District press service said on Monday. The warship was built at the St. Petersburg based Almaz shipyard and is armed with the A-190 artillery system, two AK-306 30-mm six-barrel machineguns and a Grad-M 40-tube 122-mm multiple rocket launch systems. It has capability to effectively engage enemy warships and troops on the coast to clear the way for assault landing operations. The warship, which uses stealth technology, can address a broad range of missions in the Caspian Sea, as well as hard-to-access parts of the water area. No. Makhachkala is not completed yet. It must be Volgodonsk which was completed last year but had to wait in the Baltic until springtime to have it transfered and delivered to the Caspian Flotilla. I swear I keep hearing of the introduction of the Dagestan to service every few months for the last 2-3 years; how many times can it possibly be introduced? 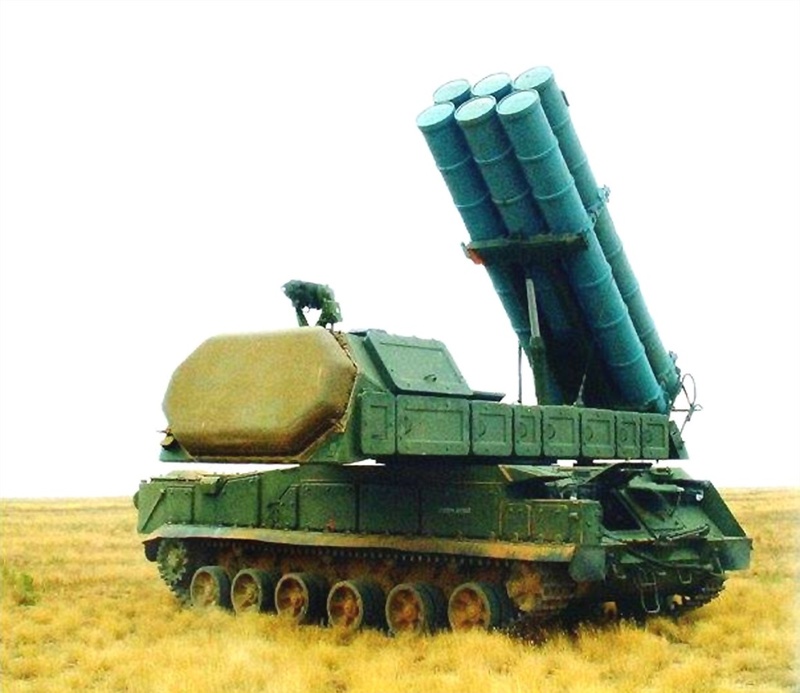 flamming_python wrote: I swear I keep hearing of the introduction of the Dagestan to service every few months for the last 2-3 years; how many times can it possibly be introduced? Stupid media + gov trying to get constant credit for supposedly getting it done. I noticed the same thing, they really went overboard with this one. The other famous one is Su-25UBM trials . If they actually made the headlines accurate: -Dagestan floated out; Dagestan fitting out; Dagestan finishing trials, etc , it would be less painful. Makhachkala in the water, behind is a ship for Border guard Zhemchug. Great video of Volgodonsk on weapons trials. Interesting to see the two Iglas launched from the Gibbka system hitting their intended target that could be an incoming missile or more likely just a target flare. EDit: Damn, why doesn't the video embed properly???? I think Gibka is engaging a surface target. 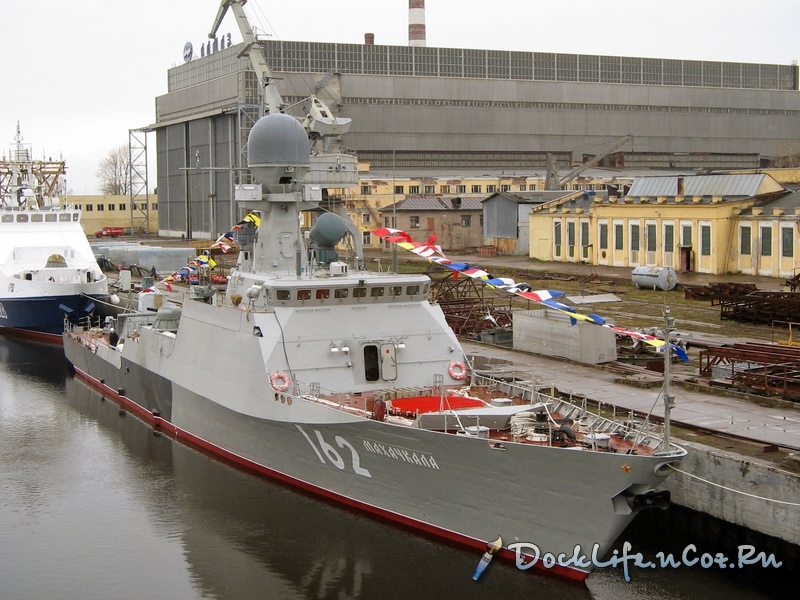 Russian Navy's Caspian Flotilla (CF) will receive new Project 21631 corvettes in May 2013, CF Commander Rear Admiral Sergei Alyokminsky said last weekend. "New ships will arrive at the flotilla in May. 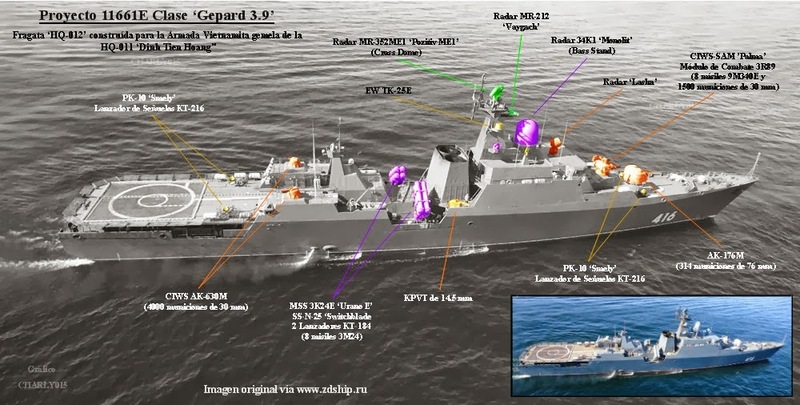 It is Project 21631 corvettes based on the Project 630 gunnery ships but reinforced with Caliber missile system. 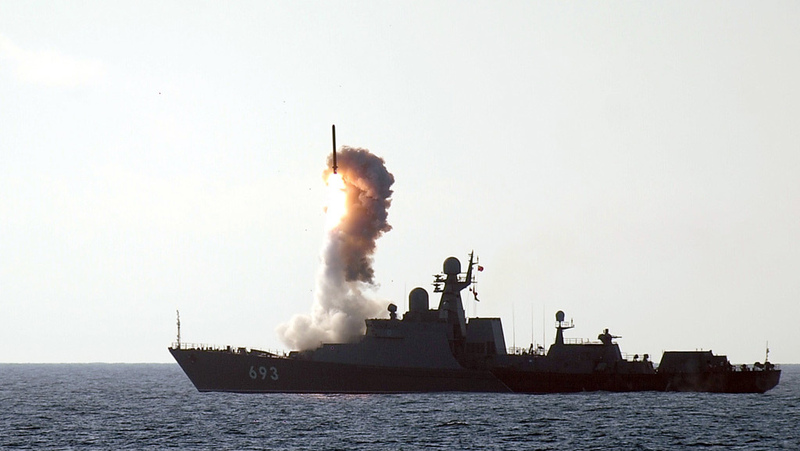 We'll receive two ships of this kind every year", Alyokminsky told the Echo Moskvy Radio, adding that Caspian Flotilla would have a substantial missile/gun ship force by 2016, reports RIA Novosti. It was earlier reported about construction of four Project 21631 corvettes at JSC Zelenodolsk Shipyard (Tatarstan, Russia). Lead ship of the series, Grad Sviyazhsk was laid down late in the summer of 2010. Keels of the other two ships, Uglich and Veliky Ustyug were laid down in the summer of 2011. Construction of the fourth corvette, Zeliony Dol started in the summer of 2012. The fifth ship is expected to be keel-laid as well. That corvette can be named Hero City Volgograd in honor of 70-th anniversary of the Stalingrad Battle. The CF Commander is going to address to Southern Military District Commander and Russian Navy Commander-in-Chief with appropriate request. Displacement of a Project 21631 corvette is 949 tons; full speed is 25 knots; fuel range at 12 knots is 2,500 nautical miles; crew is 52 men. It is a multirole 'river-sea' class ships designed for protection of Russia's economic zone. Comparing to Project 21630 gunnery ships, these corvettes are twice larger and equipped with missile weapons. Probably, CF warships would pay an unofficial visit to Iran in 2013, reports the Echo Moskvy Radio. The flotilla's commander explained that intention by an interest to Iranian Navy's development. The latest visit of Soviet naval ships to Iran was held 40 years ago. 2 x Palma at aft. Well this thread hasn't had an update in a long time. One of the rare incidents when no welder was involved.